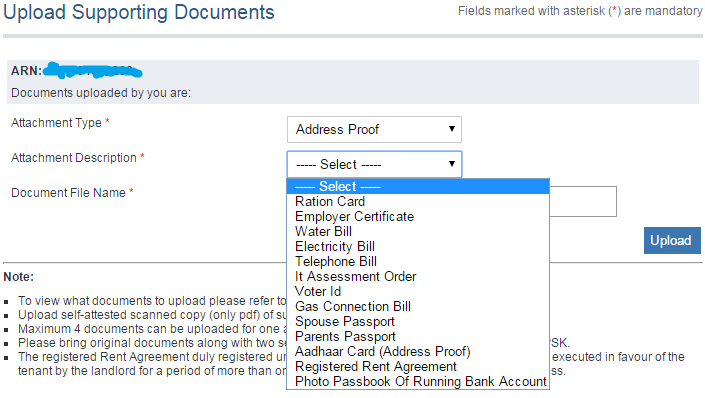 Now here We provided information about What Documents Required for a passport at the time of Upload the documents in online, Verification at Passport Seva Office and Police Verification and How to Upload Supporting Documents in online for Passport? What supporting documents required for Passport? Non-ECR Proof If you are Non-ECR Category. 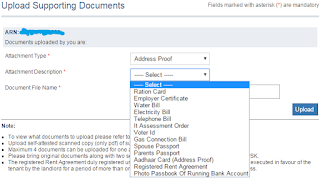 How to Upload the Supporting Documents in Online for Passport? 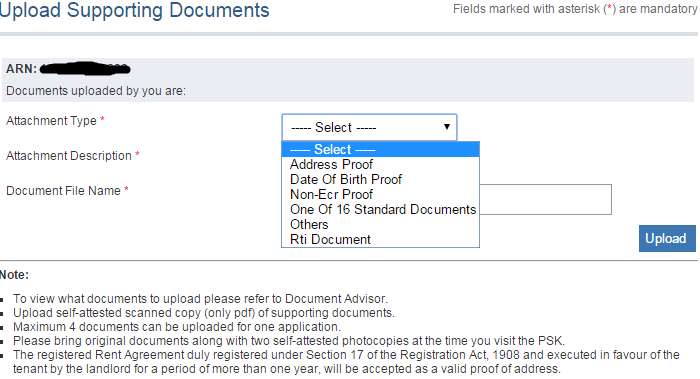 Follow the below procedure to upload the supporting document for Passport in online. What documents we need to bring at the time of Verification at Passport Seva Office? 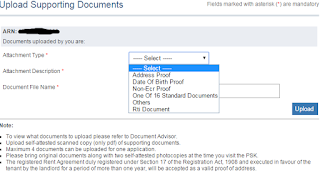 What Documents Required for at the time of Police Verification?